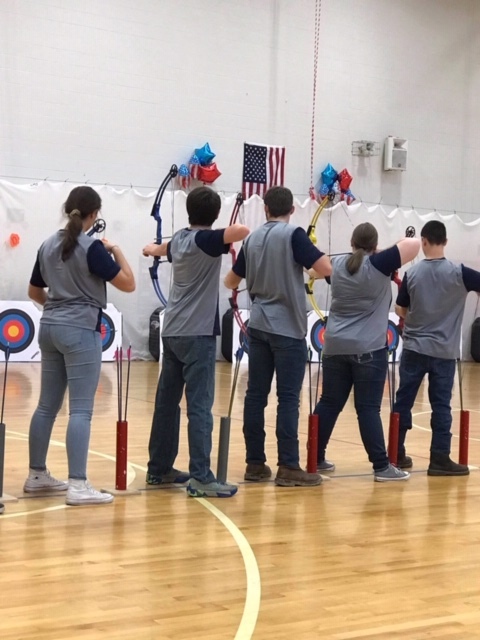 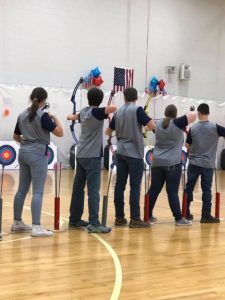 Knox Central’s aim was on target Saturday, November 17, as the team participated in the 10 Meter “Take All” Shoot hosted by Corbin Archery. 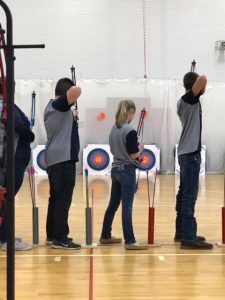 The team overall won first place at the competition. 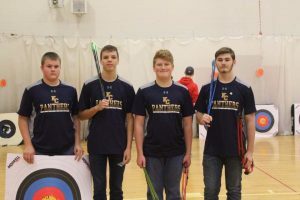 Four students, Jaden Taylor, Hunter Hinkle, Connor Mullis, and Chris McGuire were recognized for shooting in the 50’s. Taylor was also the highest overall scoring archer with a score of 292. 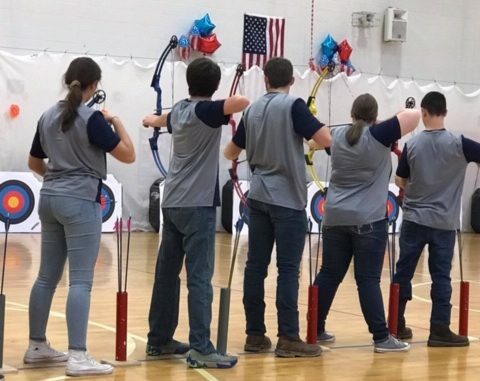 They are coached by Selina and Robert Dunaway.